Your parcel can hitch a ride from Hitchin and be taken to its destination on the same day! We are the cheap same day courier you have been looking for. 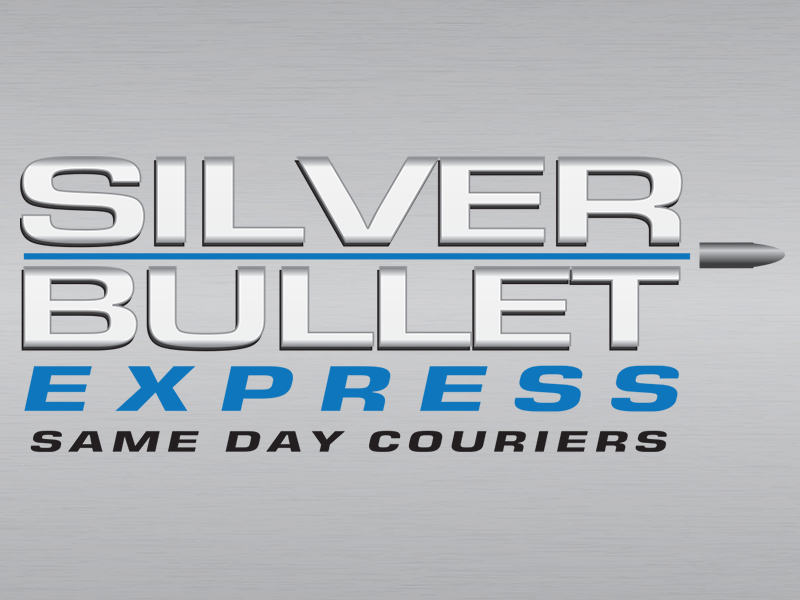 Who are Silver Bullet Express? We’re a family run same day and cheap courier service located next door to Hitchin. With 10 years experience and a forever growing number of customers, Silver Bullet Express is the reliable nationwide same day courier service you can trust. In a hurry for a quote? Please use our instant quote generator on this page to get a quote within seconds! You will be give two prices – one for a small vehicle and one for a big vehicle. If you are unsure which one you will need for your delivery, please give us a call. Why should you use us for your same day deliveries? We’re family run and customer service is our primary focus. It doesn’t matter if you send goods to or from Hitchin, as long as the delivery is within the UK, we can do it on the same day. Our cheap rates are incredibly competitive. Using our instant quote generator saves you a load of time. Once we have your items in a Silver Bullet Express vehicle, they will be taken straight to the destination without any detours on route. You’ll be kept up to date with the progress of your consignments. Paperwork such as delivery notes are provided as standard. £10,000 insurance is included so you have absolutely nothing to worry about. Thanks to our wonderful clients, Silver Bullet Express has a 5.0 out of 5.0 rating on Google reviews. To book a collection or discuss your requirements, please give our friendly and professional team a call now on 01462 506011.